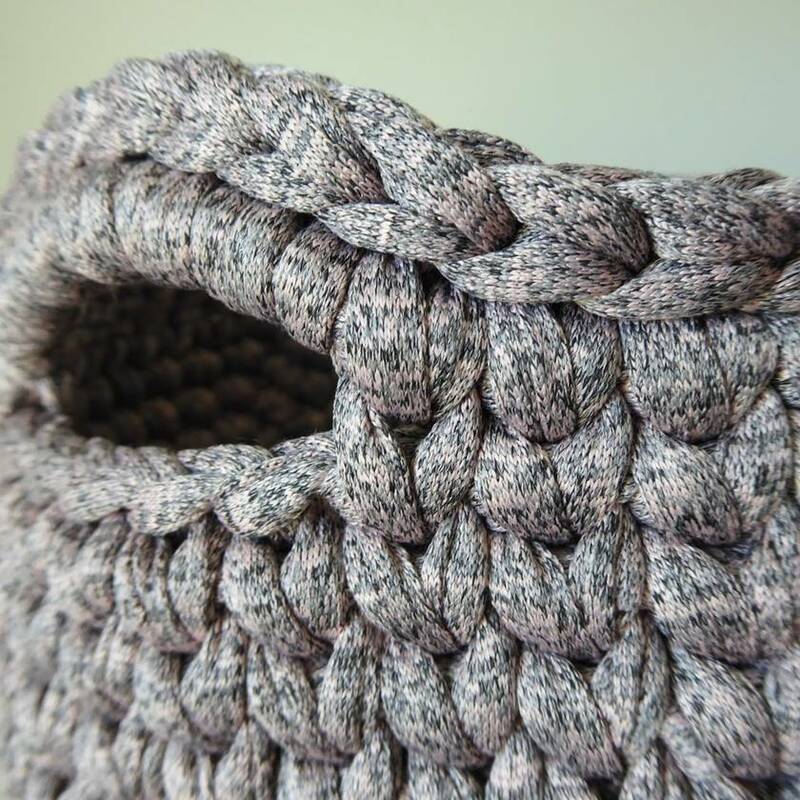 This item is handmade using offcuts from the garment industry deferred from entering landfill. 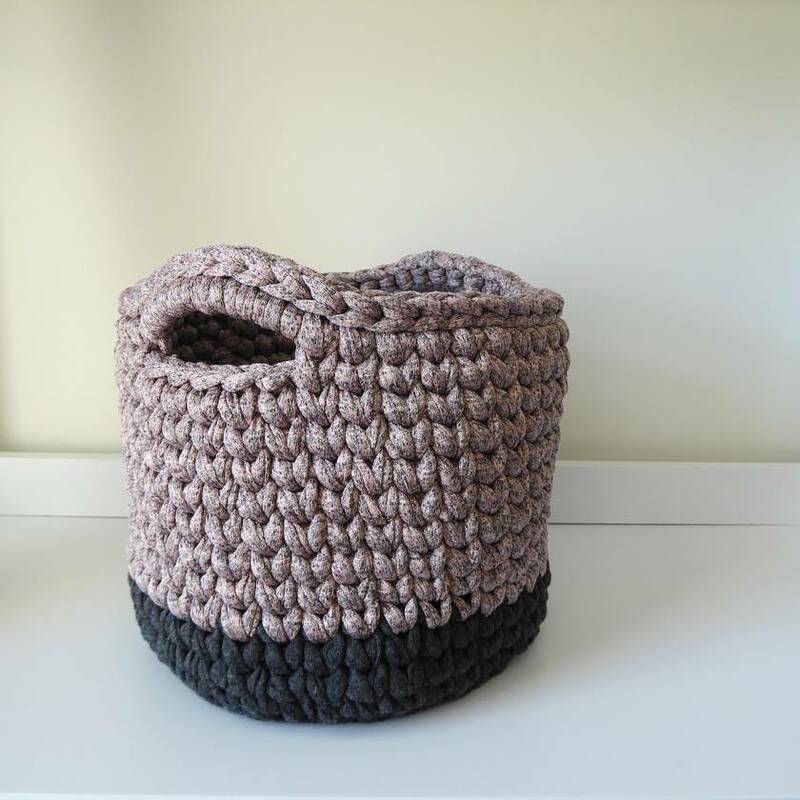 Enhance your home and keep it tidy with this large storage basket - made from a gorgeous pearly pink grey fabric with a charcoal coloured base. 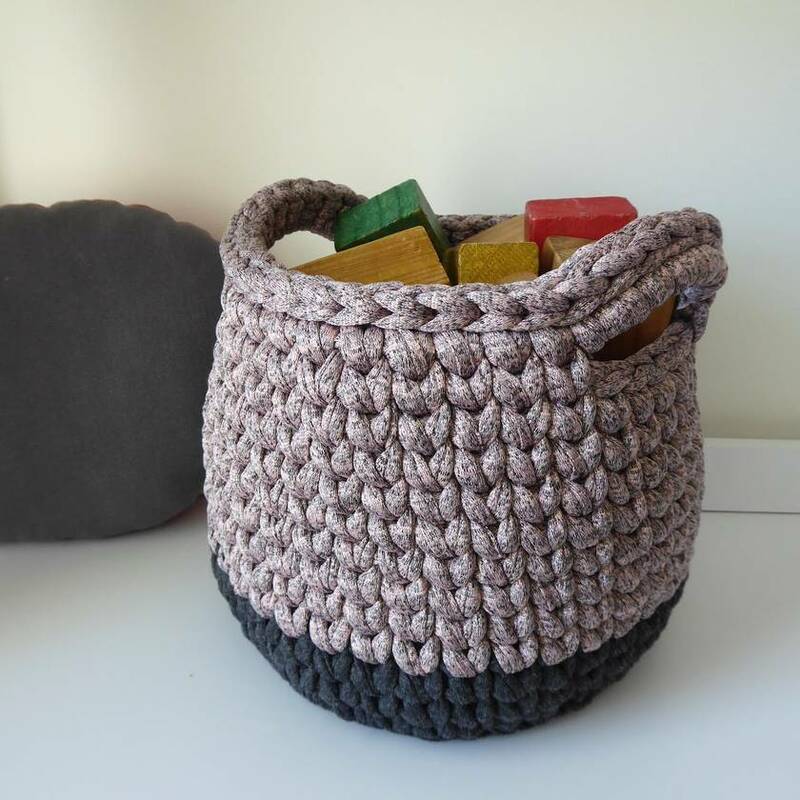 Perfect for storing toys, building blocks or knitting projects (pop the yarn ball in the basket to keep it from running away while you work!). Also just right for medium-sized indoor plants. Disguise the boring pot it came in - place your potted plant into a larger jar or dish before you put it in the planter to prevent soil or moisture from damaging the fabric. Each one is limited edition due to the nature of the materials used. Easy to post - it can be squashed and easily reformed to its original shape. Spot clean with warm soapy water if needed. 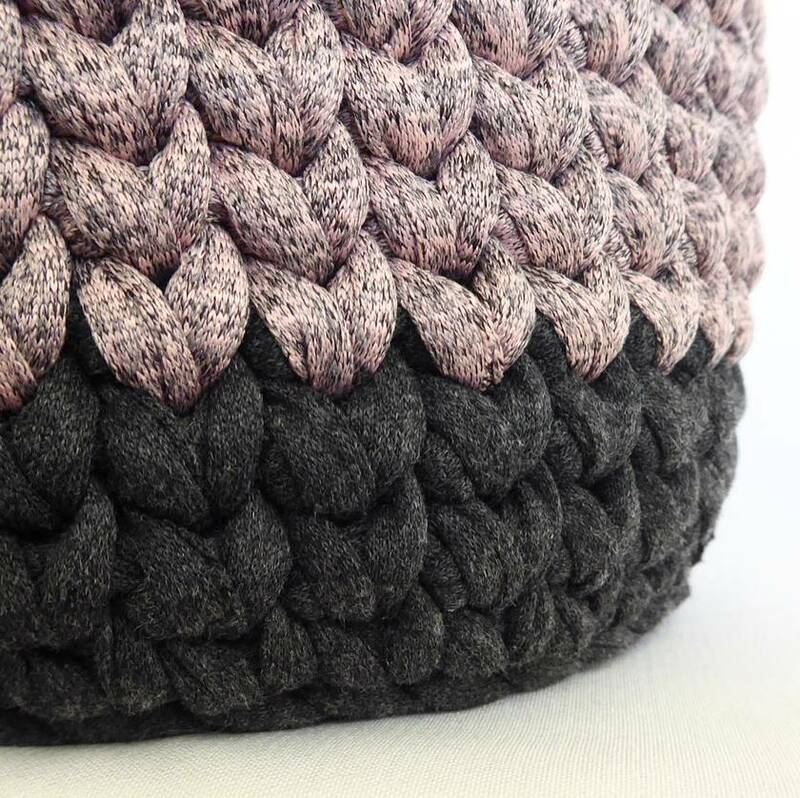 This pot measures approximately 19 cm wide by 16 cm high. Designed and made by hand in Christchurch, New Zealand. If for some reason you aren’t happy with your purchase we can arrange a refund or alternative item. Contact boa to enquire about payment or shipping options.